Bratislava, April 15 (TASR) – Slovak Foreign and European Affairs Minister Miroslav Lajcak (a Smer-SD nominee) at a Foreign and European Policy Evaluation Conference on Monday stated that attempts to cast doubt on Slovakia’s value and political anchorage via actions and rhetoric amount to irresponsible toying with the future of the country. „In a dynamic and changing environment Slovakia must build on relations in the EU and NATO. At this time there’s absolutely no room for experiments with unsustainable alternatives,“ he stated. „While last year we spoke about many challenges, we didn’t feel the need to discuss whether there is consensus on foreign policy. 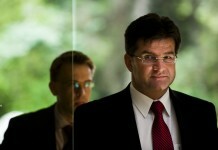 Today, an entire section could be dedicated to this matter,“ admitted Lajcak. According to the minister, adverse trends that dominated the previous conference have grown even stronger. He mentioned, for example, the building of walls, disinformation, extremism and confusing debates about Europe’s future. Cracks are beginning to show in the system of multilateralism, which he perceives as a huge problem. He pointed to the growing power of new players who don’t respect the rules of multilateralism, and to the resumption of rivalry between powers. 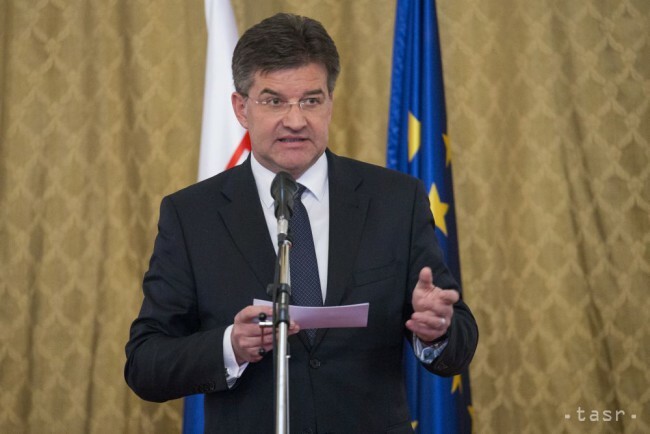 Lajcak added that this leads to multipolarity and multicentrism, which also means the creation of spheres of influence, and this is negative for Slovakia. „We know what it’s like to live on the intersection of geopolitical interests and to suffer for it on an daily basis,“ he said.